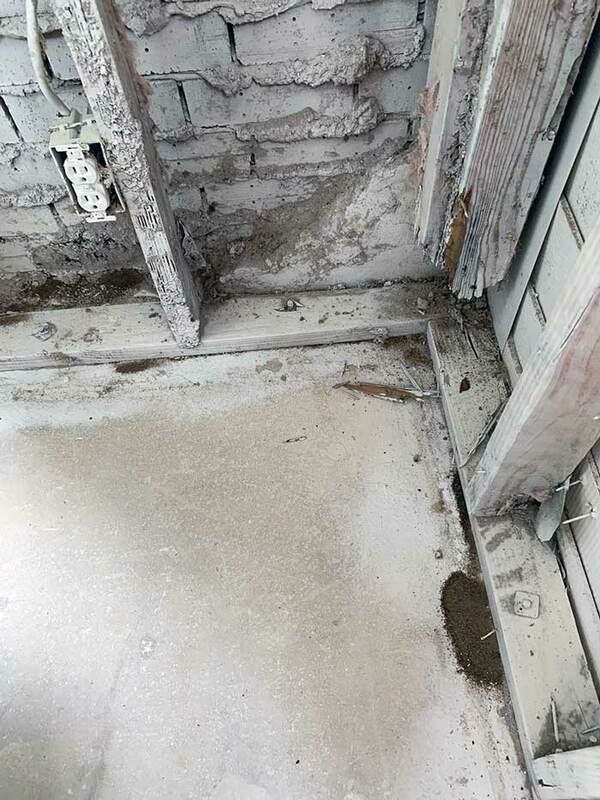 Finding out that your home or business is infested with termites can be a devastating realization. 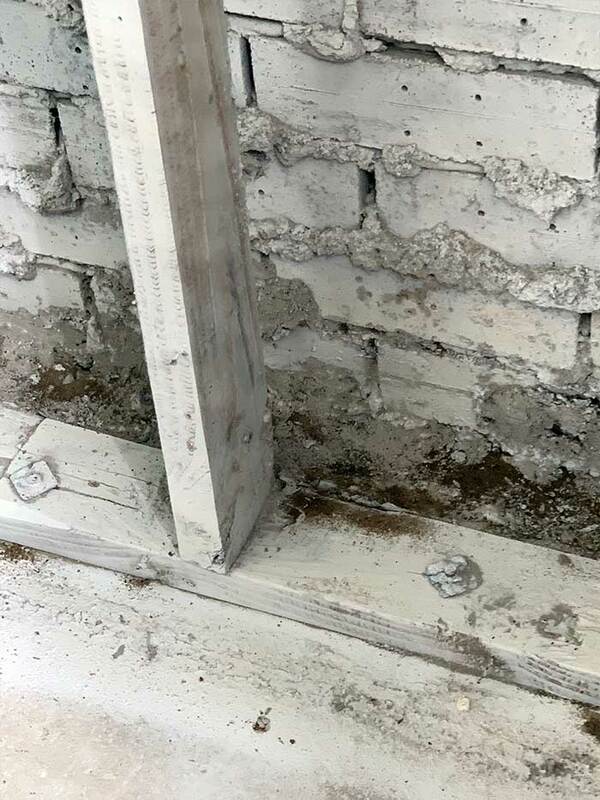 Termites can cause irreversible structural damage to your property and the entire experience can be extremely stressful and overwhelming. 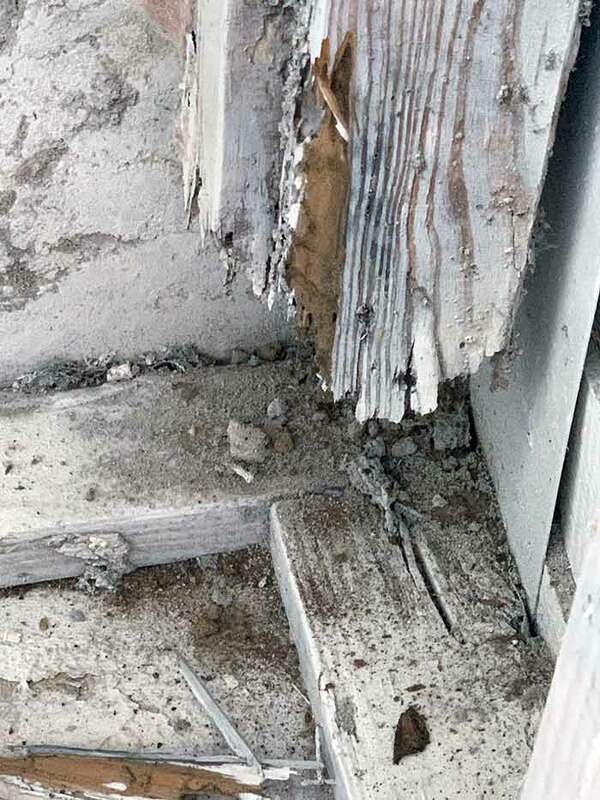 Termite control and early treatment are very important and can save you on costly repairs. 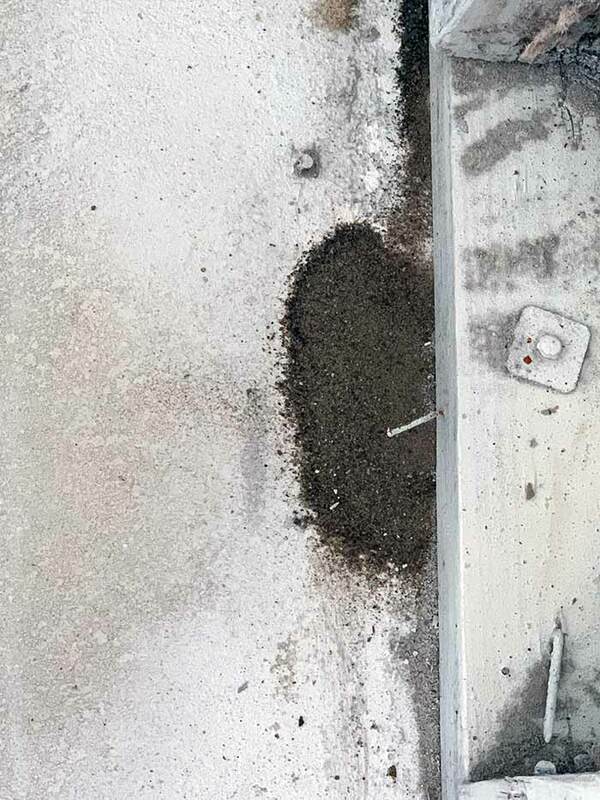 Once your home or business is infested, the damage can easily reach into the thousands of dollars in order to repair your home or place of business. 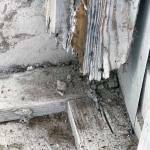 Termite damage occurs very quickly and without any obvious or telltale signs that the damage is occurring. It happens from the inside out and sometimes when the discovery is finally made, it is too late. Preventative termite control and treatment can make help to ensure you do not get termites. 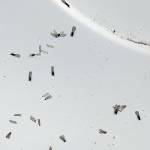 In the Tampa Bay area, termites are rampant and preventative termite control is important to peace of mind for business and homeowners. You can rest easy knowing your home is protected from the damage termites can inflict on your property. Prohealth Pest Control services have been working throughout the Tampa Bay area for decades protecting homes from damage caused by termites. 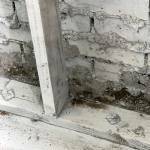 What If I Think I Already Have Termites? 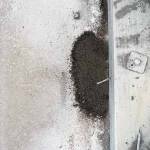 Only timely and effective termite control services from a professional pest control service can remediate the situation. Prohealth Pest Control will inspect your property in order to determine whether or not a termite infection is present. 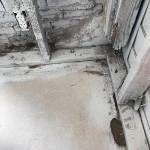 If termites are discovered during an inspection, we have the equipment, tools, and techniques to successfully eradicate them from the property. We utilize one of two main methods for the treatment of termite infestations which include tenting fumigation and liquid pesticides. Liquid pesticide is the option most utilized as it allows for minimal disruption at your location. No items such as plants or food need to be removed and it is not necessary to perform any specialized tree trimming with this method. 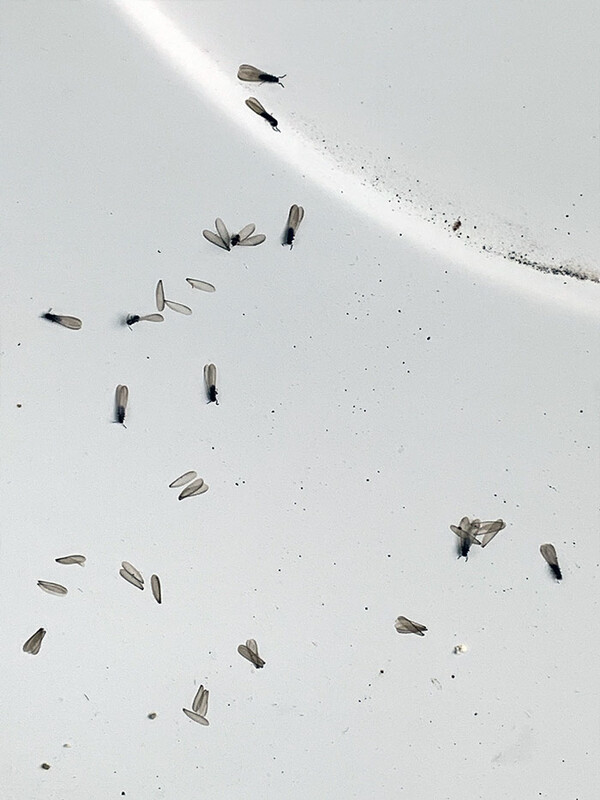 Liquid pesticide is spread around the perimeter of your property to make an invisible barrier while permeating every crack to effectively eliminate the termites. Tent fumigation is the second option and with this method, the building needs to be closed off by a rubber tent. The property must be vacated for about a week after which time the chemicals will have been able to seep through the wood. A licensed professional termite exterminator is the only one who can carry out a tent fumigation. 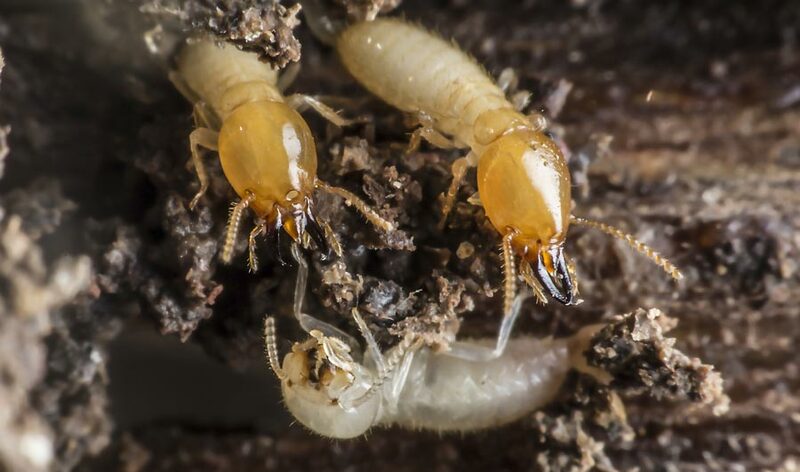 If you are interested in protective termite control or you think you may have a termite infestation, get in touch with us today in order to schedule a termite inspection.